Your weight has a direct relationship with pregnancy rates. In fact, pregnancy rates of women at a normal weight is almost double that of obese women. Am I considered a normal weight range? This link will help you determine if you are a normal weight range or not. Calculate my weight range and BMI? then we encourage you to lose 5% body weight prior to treatment to improve your chances of conception. 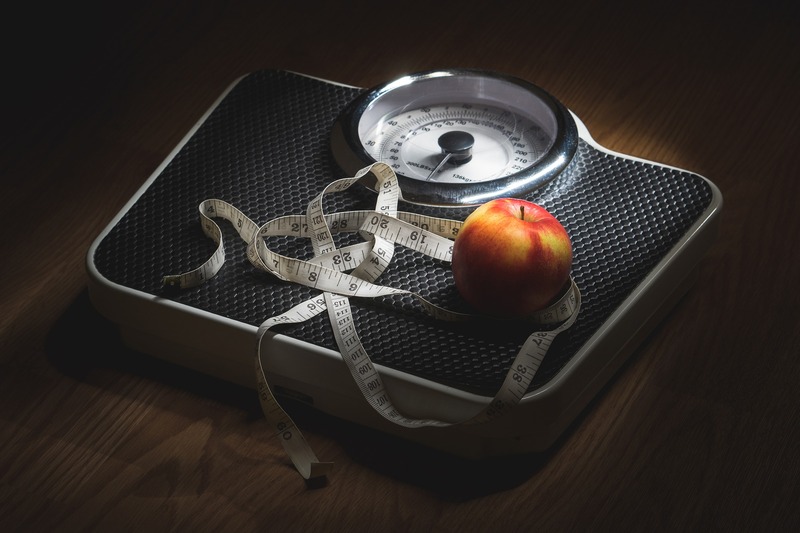 At Fertility Solutions were have seen the results from women who have address their weight issues and dramatically changed the type of cycle and responses to treatment. Click Here for Weight Loss Tips. Connect Me with Health Professional who can Help with Weight Loss. If patients would like to further discuss weight loss and the effects on pregnancy rates please email enquiries@fssc.com.au.